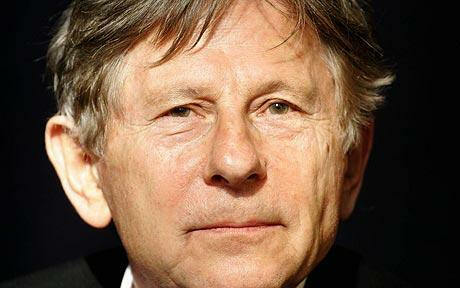 [2012 Feb] Whitney Houston, the Devil in the Details & The Satanic Sacrifice of the Symbolic Black Diva ROMAN POLANSKI was one of the secret “Boys from Lookout Mountain.” He is a Luciferian High Priest. 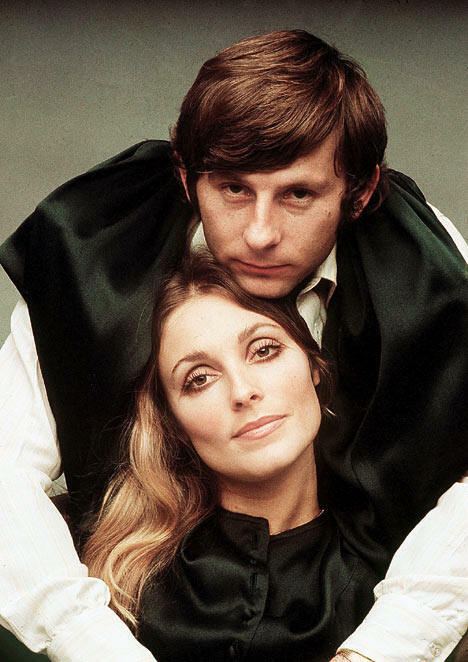 However, the Luciferian fascination with POLANSKI is not his legendary satanic initiation flicks, but his links and the sacrifice of his wife and unborn child to one of America’s most legendary horrific murders of the 20th Century, the Infamous Sharon Tate Slayings. There may have been more gruesome and grisly murders, but these were the paradigm shifting killings of human beings that set the ground and justification for a governmental campaign of an inhuman wave of terror against Black people; and signalled the downfall of the entire Hippie peace-flower generation of the 1960s. The Tate Murders were Faked.